Went down to Corpus Christi to spend some time hanging out with a coworker, and we chilled all day on the beach. Earlier in the week, there were too many jellyfish floating around, which proved a bit of a minefield when actually getting INTO the water, but this day? PERFECT. Temperature was just right, and there were no jellyfish in sight. 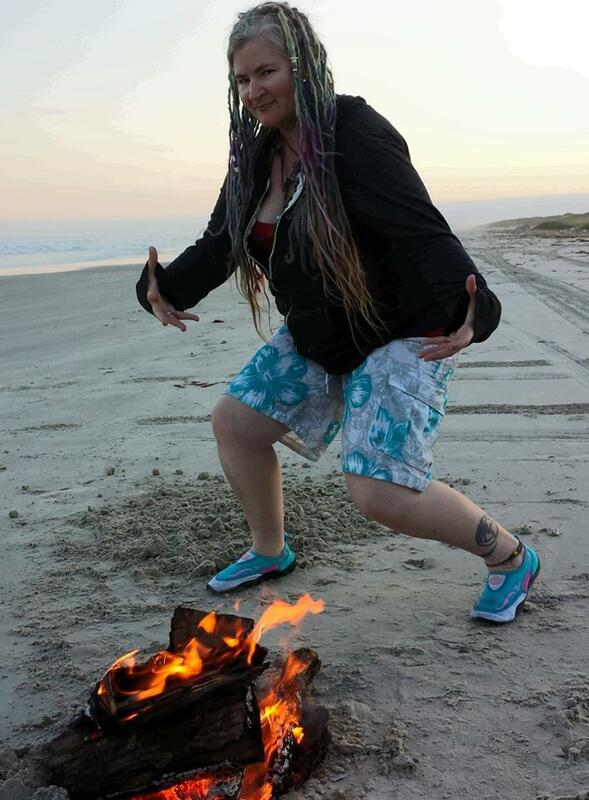 This is my ‘Look at the fire I have made!” crowing stance – even though I didn’t really make the fire. 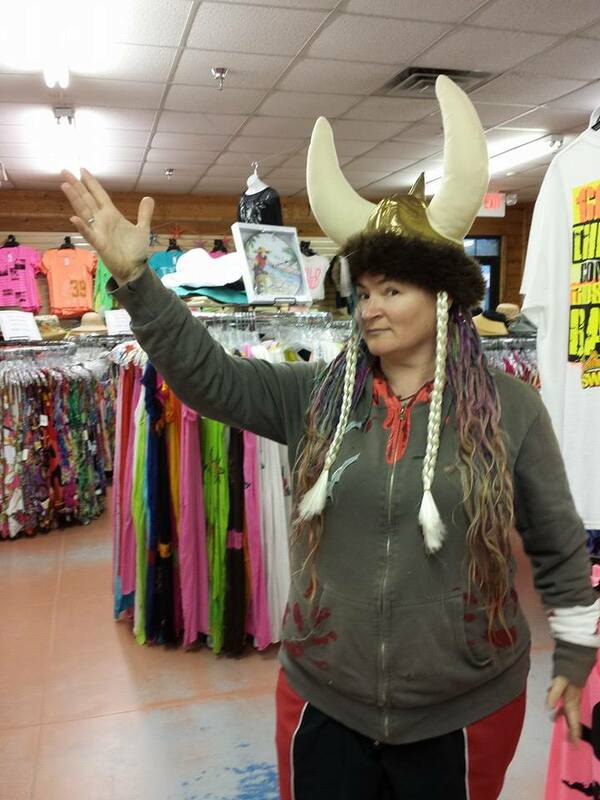 One of the local shops had this FANTASTIC plush Viking hat. Shortly after trying it on, and flailing inside at my good fortune for having found such a thing out in the wild, I ran up to the cashier and promptly bought it. How could you find something like this and NOT buy it?